Atlanta-based rapper T.I. was released from a federal prison Wednesday, one month earlier than expected. 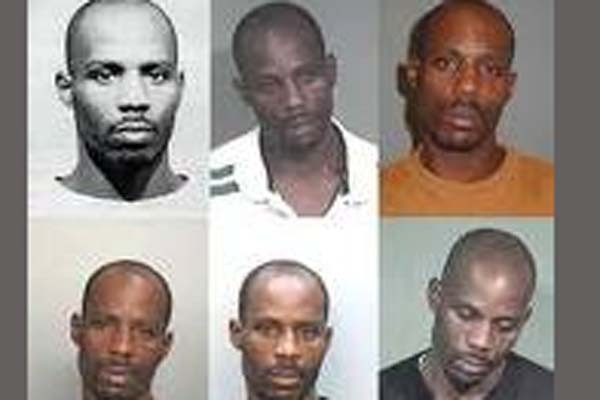 The artist, whose real name is Clifford Harris, was scheduled to be released at the end of September, but walked out of the Forrest City low-security prison Wednesday morning and is already gearing up to get back to business as usual. The rapper was sentenced to 11 months in the Arkansas prison in October for probation violation after he was arrested in Los Angeles on drug charges. It was his second time there. The first time he served about seven months in 2009 after he was arrested for trying to buy unregistered guns and silencers from undercover federal agents back in 2007. Before Tip’s sentence began, he was featured in his own MTV reality show, “T.I.’s Road to Redemption: 45 Days to Go,” in which he tried to steer at-risk youth away from making the same mistakes he made. The show and many of T.I.’s messages from jail led us to believe he was a redeemed man who would remain in the free world. After his release, he was ordered to perform 1,000 hours of community service. He fulfilled most of that order teaching children about the dangers of drugs, gangs and violence. But it seemed that sadly the rapper did not practice what he preached. Los Angeles deputies found four ecstasy pills on the rapper and he was sent back to jail. Now that he is out, T.I. will be the subject of yet another reality show and, of course, many of us will be watching. 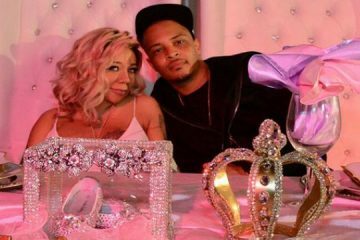 VH1 announced Wednesday that the network will film his return from jail for a reality show scheduled to debut in December. We wish him all the luck in the world and look forward to watching him get his grind on again. 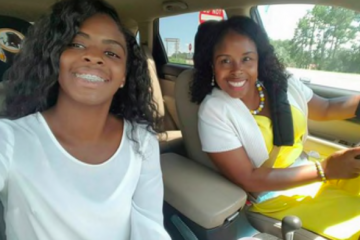 Next ArticlePrissy Chick 101: Is Independence Over-rated? 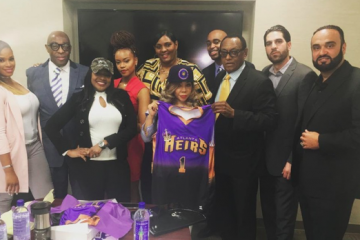 Tameka “Tiny” Harris makes BIG #BOSS move!